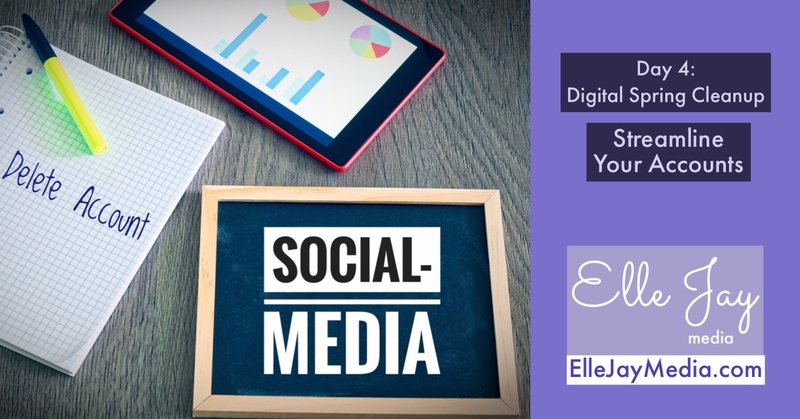 We’ll be going a bit deeper in the coming week, but for today, revel… yes revel in the fact that you are taking steps to clean up your online presence, clarify your brand, streamline your activities AND learn how to manage your time effectively. Need help? Contact us for a free 30 minute consultation. Do you have a method that works consistently for organizing your passwords? More often than not, when I begin working with a client, this is the first area we need to address for us to begin our work together. Password management can be stressful and time consuming. My brilliant business associate, Jules from Lightning Strike Studio pointed me in the right direction with a tool called KeePassXC. (This not a paid sponsorship…it’s a super simple tool I believe you’ll feel confident using.) It works across all platforms and will always be free – but contributions to the KeePassXC team are welcomed. The process of listing your account and passwords will take some time, but you’ll save plenty of time in the future and your panicky password stress will be gone once and for all! 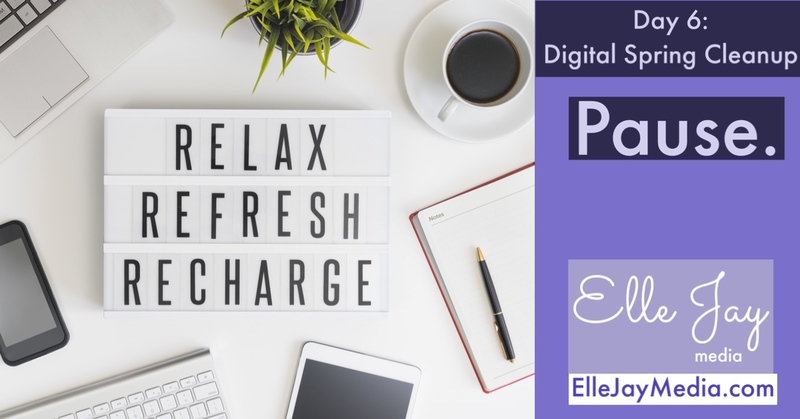 Our Digital Spring Cleanup is all about sharing tips on how to clean up your online presence, clarify your brand, streamline your activities AND learn how to manage your time effectively. Need help? Contact us for a free 30 minute consultation. Have a look at how many accounts you actually attempt to “feed” everyday. Unless you have a well-planned content plan and perhaps a team member to assist, it’s my guess that some of the accounts aren’t doing that well. Are they weak, lacking strategy without much direction or original content? 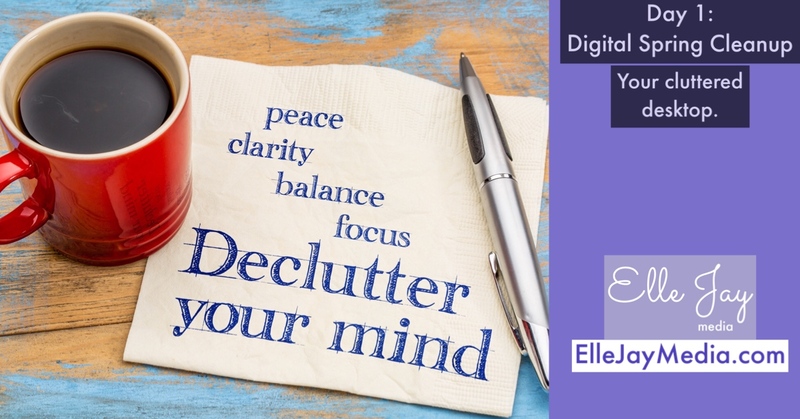 Imagine the time you’d have back to spend in other parts of your business or life if you pared things down and focussed your efforts. Today is the day to refocus, realign and claim back your time. Choose one or two platforms that you enjoy and understand. Deactivate the others for now. Let followers know where they can find you and move on with laser sharp focus! Less is more! This is the day to sort your mail, and file, delete or archive. I create folders for my regular clients and archive them outside of my inbox. I keep proposals in another, but it’s likely you know what will work for you. 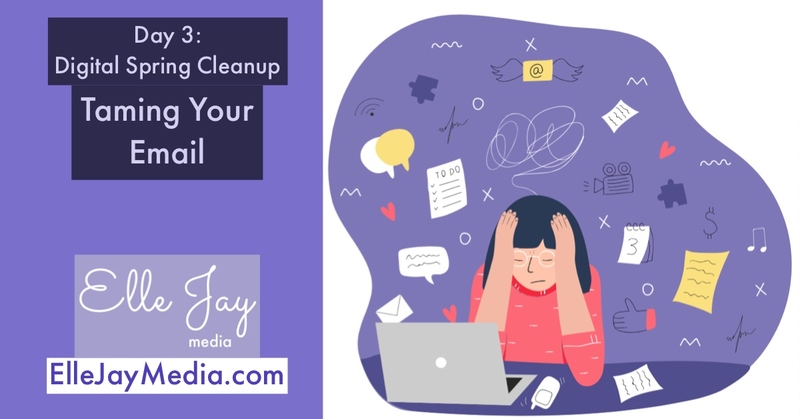 Once you have things reasonably organized and caught up, consider spending 30 minutes per day (depending on your profession) managing your email instead of sporadically all day long. You may want to turn off your notifications and deal with emails at specific times everyday, in the morning and at the end of the day perhaps. First, back up your phone. (You do that regularly, right?) 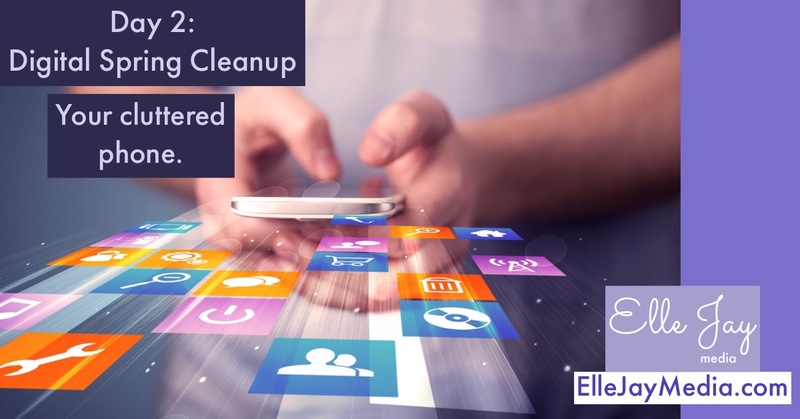 Have a look at your settings and find out exactly what files are taking up the most space on your phone and then delete any files, photos, videos, music that you no longer want there. Having less visual clutter on your phone reduces visual overload/stress and saves time. Delete any apps you no longer use and if they are using paid apps, make sure you cancel the subscription immediately. The apps you use most should be on the main screen of your phone. Other apps should be sorted and put into folders on the second page. Next manage your photos/videos – and try to get into the habit of doing this regularly. Sort into folders and delete duplicates or unwanted photos. It’s handy to have photos backing up onto a cloud or dropbox for sorting if you’d rather sort/edit them on a larger screen. Ensure your phone has the latest software updates. And for the finishing touch? Update your wallpaper to something recent that brings you joy!